What do YOU know about eggs? Are you SURE you know everything you need to know? It wasn't that long ago that we didn't have as many options. Maybe there were brown eggs. Maybe a different brand. But now we have free range, cage-free ... all sorts of of labels. All sorts of options. Which ones actually make a difference? Produced without antibiotics: This term can be misleading, as eggs produced in the U.S. are generally antibiotic-free. Antibiotics are not used on a continuous basis in the egg industry, and though antibiotics may be used for hen health, antibiotic residue is not present in eggs. Brown eggs: Eggs that are laid by chickens with red feathers and red ear lobes. The nutrient content, quality and flavor of brown eggs is the same as white eggs. Cage-free: Eggs laid by hens at indoor floor operations. The hens may roam in a building, room or open area, usually in a barn or poultry house, that include nest space, perches and unlimited access to fresh food and water. Cage-free systems vary and include barn-raised and free-range hens, both of which have shelter that helps protect against predators and bad weather. Both types are produced under common handling and care practices. Depending on the farm, these housing systems may or may not have an automated egg collection system. Free-range eggs: Eggs produced by hens that have access to the outdoors in accordance with weather, environment or state laws. The birds have continuous access to fresh food and water and may forage for wild plants and insects. They are also provided floor space, nesting space and perches. Natural: USDA identifies all shell eggs as natural. Nutrient-enhanced eggs: Eggs that are produced by hens fed a special diet that may include things like flax seed, marine algae or fish oils. Certified organic eggs: Eggs that are laid by cage-free, free-roaming hens raised on certified organic feed with access to the outdoors. The hens’ feed is grown without most synthetic pesticides, fungicides, herbicides or fertilizers, and 100 percent of the agricultural ingredients must be certified organic. Antibiotics and growth hormones are prohibited (although these will not be found in any shell eggs). Pasteurized eggs: Eggs heated to temperatures just below the coagulation point to destroy pathogens. Pasteurized eggs have the same nutritional and protein content as conventional eggs. These eggs are recommended for recipes that call for raw eggs or for people susceptible to illness who prefer runny eggs. 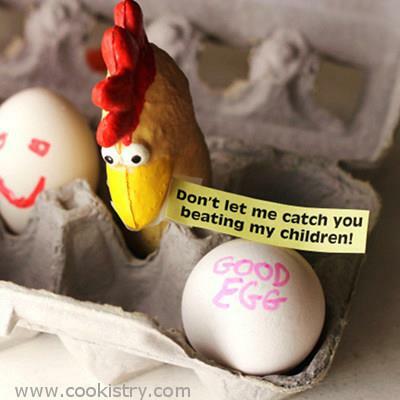 Pasteurized eggs must be kept refrigerated. Pasture raised eggs: Pasture raised eggs originate from hens free to roam and forage on a maintained pasture area. The hens are moved to various pasture areas to maintain a constant supply of vegetation for the hens. Vegetarian fed eggs: Produced by hens fed a vegetarian diet. 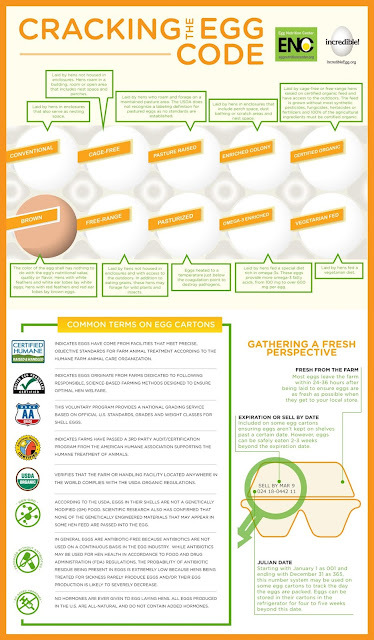 Here's a handy infographic with eggs-ceptional information about eggs. Double-click the image to see it full-size in a browser window or right-click and save, if you want to print it full size. Infographic and information courtesy of The Egg Nutrition Center and Colorado Egg Producers. 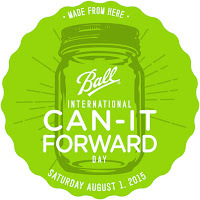 This is not a paid or sponsored post; I saw the graphic in a newsletter and asked for permission to use it. 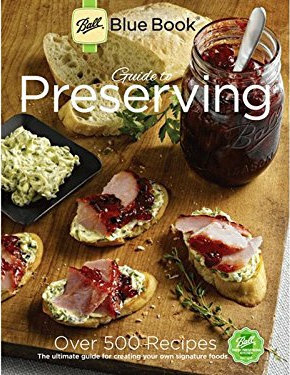 Yet another cookbook has crossed my path via the cookbook exchange group I belong to. 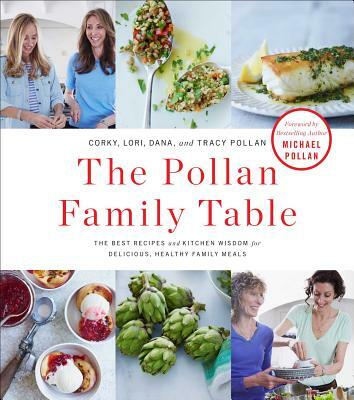 This time, the book is The Pollan Family Table by Corky, Lori, Dana, and Tracy Pollan. If those names aren't familiar to you, the name Michael Pollan might ring a bell. The authors of this particular book are his mom and sisters. Whenever I get a cookbook, I look for things I can make right away, without a trip to the store. If that's not possible, then I hope to find a recipe that uses ingredients that are normal around here. Because it's pretty rare for any recipe to use the whole quantity of anything, so I don't want to be done with making a single recipe and end up with a half-dozen jars with one teaspoon removed from each. The first recipe that caught my eye was a caprese-style pasta, with tomatoes, fresh mozzarella and basil. I always have some kind of pasta - the recipe called for shells, but I used mini wagon wheels instead. I had tomatoes from the farmers market, and I had some basil growing. I had olive oil and fresh garlic, too, so the only thing I needed to complete the recipe was the fresh mozzarella, and that's pretty easy to find at my local grocer. The pasta was good, but not spectacular. It reminded me a lot of a recipe by Giada De Lauretiis that I've made a number of times (with variations, of course) called Pasta Sciue Sciue. In Giada's recipe the tomatoes and garlic are lightly cooked, and the cheese is added to the hot pasta in the pan, along with the other ingredients. The cheese melts just a little, and gets stretchy. 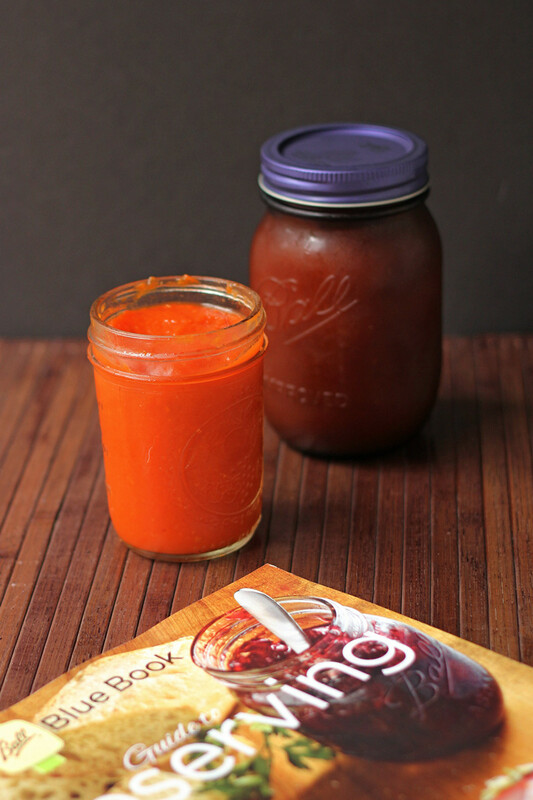 With the Pollan recipe, the "sauce" is raw, and the hot pasta is added to the room temperature sauce. The pasta warms the tomatoes and cheese, but the ingredients stay pretty much raw. I have to say I like the Giada version a little better. I like the melted cheese in the Giada version, and I liked the warmed tomatoes as well. Meanwhile, I thought the raw garlic was a little too strong in the Pollan version. Cooking the garlic, for sure, would have reduced its bite. Still, the Pollan was a good recipe, and I might keep it as a cold pasta recipe, cutting the garlic way back or using roasted garlic instead. And if the plan was to serve the pasta cold, I'd add the tomatoes and the cheese after the pasta is totally cool. While the cheese never fully melted and got stretchy as in Giada's version, it did get soft enough to glue itself to the pasta once it was chilled. The second recipe I tried from The Pollan Family Table was a vegetarian version of the classic Caesar salad. I think it's a brilliant idea. Not because I need a vegetarian version, but because I don't use a whole lot of anchovies, so opening a jar for just one or two is annoying. I thought I had everything I needed for the recipe, but there was no Dijon mustard in the refrigerator, and the mustard bottle in the pantry wasn't Dijon. So, I used a brown mustard instead. If you have Dijon, feel free to use it; if not, use what you have. My first try with this recipe was good, but I thought it needed some tweaking. Either my garlic was super-strong or the Pollans are concerned about vampires. A salad dressing should be flavorful when you taste it alone since a small amount of it is added to a pretty large amount of lettuce - which isn't exactly the most flavorful leaf on the planet. But I thought this was a bit over the top with both the garlic and the lemon. So, I went at it again and made adjustments, and I made a larger quantity. While I don't have a problem with making a single-serve quantity of something like vinegar, oil, and herb mix, if I'm going to make a more complicated dressing, I tend to make enough to last for a while. And then, since I was re-doing everything anyway, I decided that the capers needed to be chopped. Yes, they're small to begin with, but I thought smaller pieces that would show up on more bites of salad made more sense than finding just a few whole capers in a serving of salad. 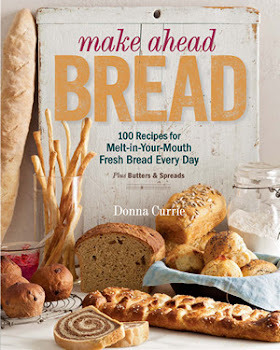 I have several other recipes bookmarked in the cookbook, but if I find one that requires garlic, I'm going to cut the amount in half - at least - and add more after tasting if it needs it, particularly if the garlic is used raw. Whisk together the mayonnaise, mustard and garlic (if you're worried about how strong it will be, hold some back). Add the olive oil while continuing to whisk, or add in small quantities, whisking after each addition has emulsified. Whisk in the lemon juice (start with about half - you can add the rest after tasting), Worcestershire sauce, capers, caper liquid, a pinch of salt, and several grinds of black pepper. Taste for seasoning, and add more garlic, lemon, salt, or pepper, if desired. 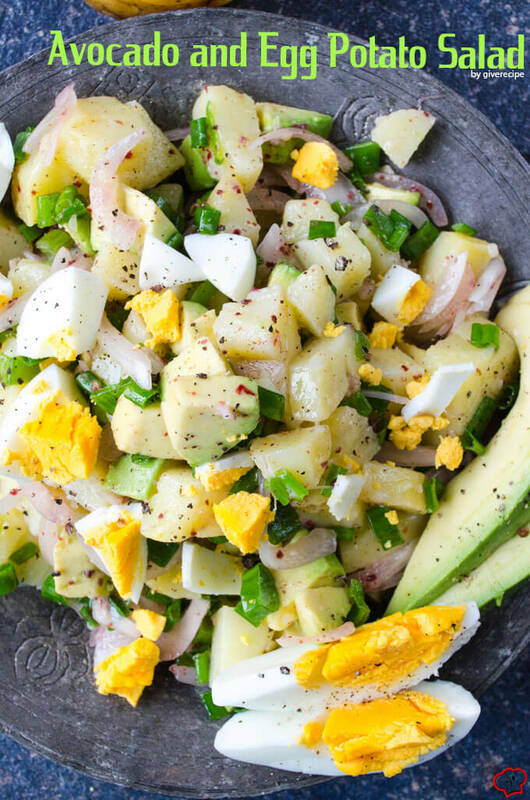 If the dressing is too tart (depending on the tartness of both the lemon and the mustard, it's possible!) add a pinch of sugar to counteract the tartness. To serve, dress the salad, then grate on the parmesan. 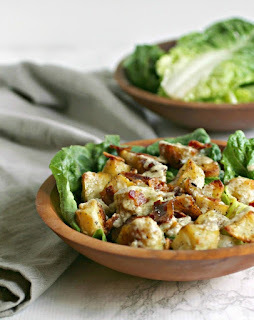 Caesar salad is traditionally served with croutons, but while I like croutons as a snack (yes, I'm odd) I don't really care for them on salad. 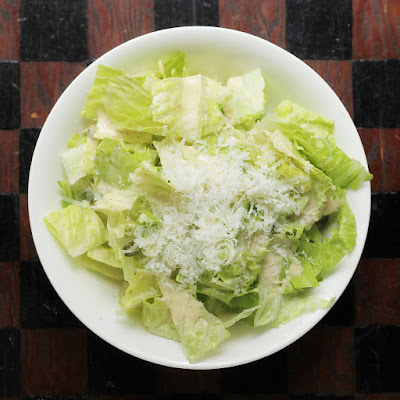 A traditional Caesar salad doesn't have a lot of extras, but you can use the dressing on your favorite tossed salad, too. 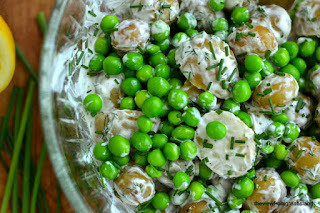 Or drizzle it over fresh vegetables. 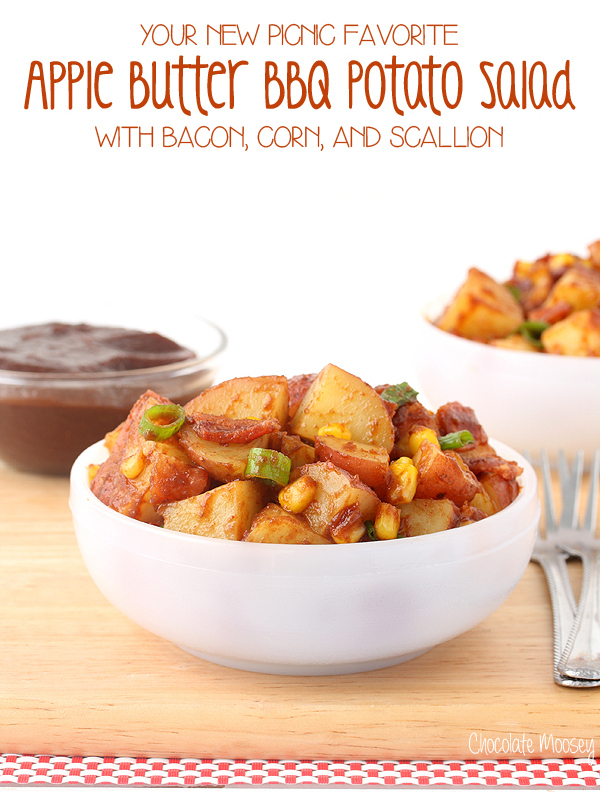 *If you want this to be vegan, look for a vegan alternative for the mayonnaise. I don't have recommendations, but there are a lot of options. **Not all Worcestershire sauces are vegetarian! Make sure you read the label, or use a steak sauce (like A1) and read the label. I find that black vinegar, a condiment you can find in Asian markets, has a similar flavor and would work in this dressing. Read the label if you plan on using it. 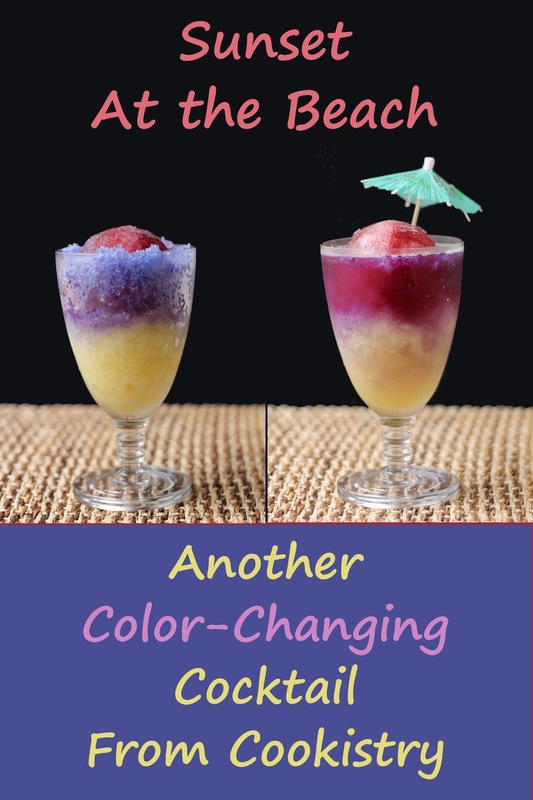 I've fallen in love with the idea of color-changing cocktails and layered cocktails. This time I decided to up the ante by creating a layered cocktail that has a color-changing component. 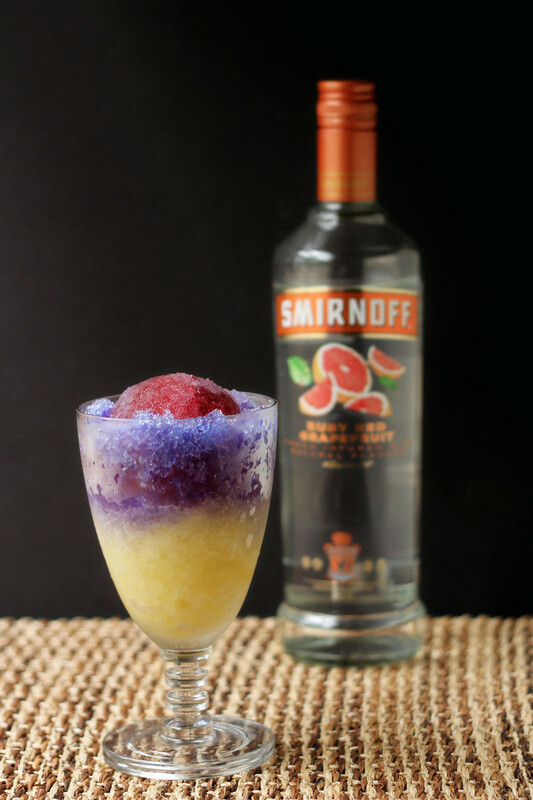 My friends at Smirnoff challenged me to create a "Day at the Beach" themed cocktail featuring their Ruby Red Grapefruit Vodka. Well, okay then. I decided that my drink should not only be drinkable on a sunny, beachy day, but that it should also look like a day at the beach. But it also had to taste really good. 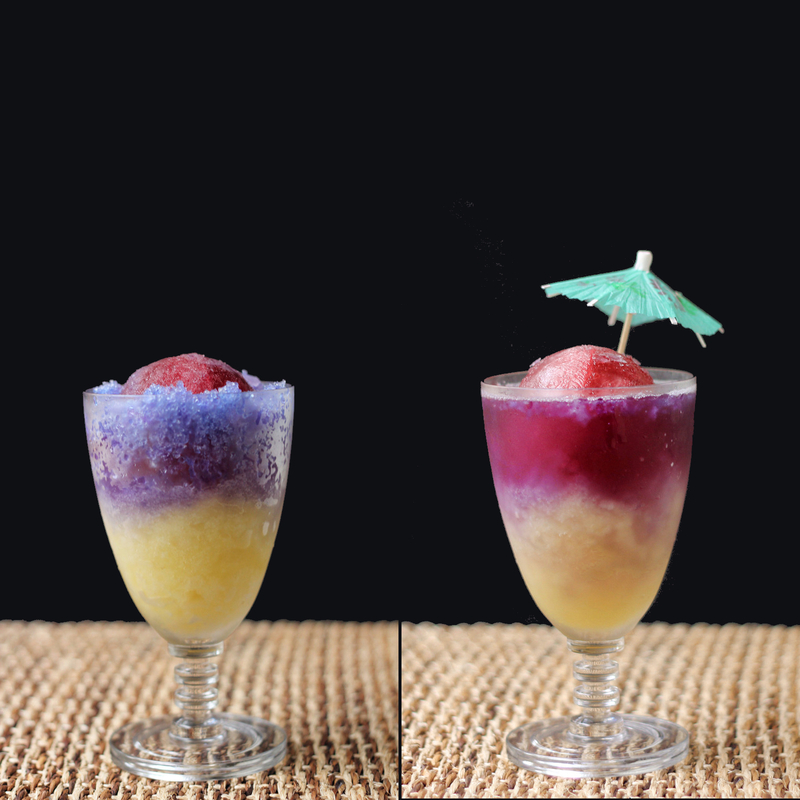 I decided that butterfly pea flower tea would represent sea and sky, and pineapple juice would represent sand. But that wasn't enough. I wanted the drink to represent sunset - that time when the sun suddenly turns the water and sky colors, and the sun itself is a glowing red ball. I have round ice cube molds, so I simply added syrup from dark red cherries to the water in one of my ice ball molds to create a red sun. Easy peasy. This drink requires some planning, because you need to freeze the tea and the pineapple juice in ice cube trays, and make as many ice balls as you'll need. But then assembling the drink is simple. I could imagine these being the special drink of the day at a beach bar. Before the vodka is added, on the left. Finished drink on the right. As far as what this tastes like, the main flavors are pineapple juice and citrus, while the tea adds a light floral flavor - not as ... perfumy ... as lavender, though. Round ice cubes melt very slowly, and the drink itself is very cold because it's made entirely from crushed ice, so the cherry flavor doesn't become noticeable unless you let the ice melt a lot before the drink is finished. Freeze the butterfly pea flower tea in ice cube trays (as many as you need) and freeze the pineapple juice in separate trays. You'll use about 1 part tea to 3 parts pineapple juice. To figure out how much ice you'll need per drink (since ice cube trays hold different amounts) crush a tray of plain ice and see how it fits in a glass along with a round ice cube. If you freeze extra, I'm sure you'll find uses for the ice cubes or crushed ice later. Combine cherry juice with water to create a red liquid and use it to fill round ice cube molds. Blend the blue ice cubes in your food processor or blender until you have blue "snow." Transfer it to a container. Rinse the blue out of the food processor or blender. Blend the pineapple juice cubes in the same way. 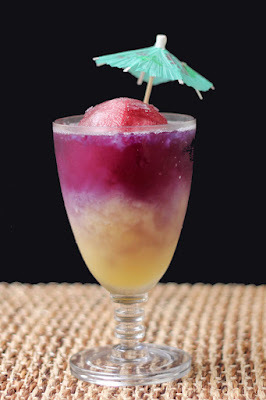 Place the pineapple juice "snow" in your glass, filling it about 2/3 full. Place the ice ball on top of the pineapple slush. Ideally, you want the ice ball peeking above the top of the glass, so how full you need to fill the glass depends on how big your ice ball is. Add blue "snow" around the outside of the glass, surrounding the ice ball, making sure to leave some of the ice ball uncovered. Now you've got sand, blue water and sky, and the sun starting to set. Now comes the fun part. Pour the Ruby Red Grapefruit Vodka over the top of the ball and over the blue ice, and it will immediately change color. Serve. A paper umbrella is optional, but highly recommended. Thanks to Smirnoff for supplying me with tasty beverages. I've been on a bit of a chip-dip binge lately. I've tried pretty much every brand of onion soup mix and dip mix that's out there. Some of them were good, some were nostalgic. And unfortunately, some tasted way too raw-oniony for me. But buying little packets of soup mix to make chip dip seemed silly, considering I wasn't making soup, and I had a whole cabinet full of spices that I could use. The idea was in the back of my head when I saw a recipe for onion soup mix on a blog called Save with Pennies. I was about to try that recipe to make chip dip when I thought, gee, lets skip the soup and go straight to the dip. So I went into the kitchen, opened the world of spices, and started mixing. After several tasty tries - none of them were bad, really - I came up with something I liked. This is a LOT of spices, but when they're mixed together and added to a creamy base, you don't really pick out the individual flavors of every single spice. It's just a very tasty dip. Combine all the ingredients in a spice grinder (I use a small coffee grinder) and blend for a few seconds. Add the toasted onion and pulse a few times. I liked this best when there were small bits of onion rather than having it all powdered - but you can do what you like. You could also simply mix the spices, but the shallots, onions, red & green bell peppers, and chives are all fairly large and you'd end up with a chunky dip, and that's not what I wanted. If you don't have a spice grinder, you could go old-school and use a mortar and pestle to crush the spices, or you could try using a blender or food processor. 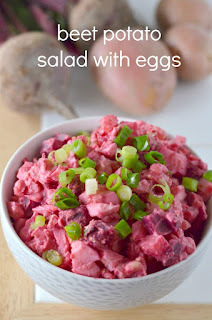 I can't guarantee how well those methods would work since I haven't tried them - but from previous experience, the food processor doesn't seem to work as well with really small quantities. 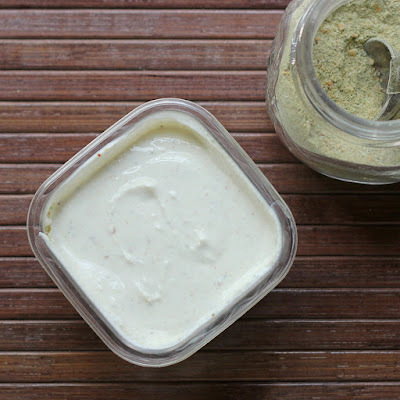 Add 1 tablespoon of dip mix to 1 cup of sour cream, yogurt, or a mix of sour cream and yogurt. Mix well. While I love Greek yogurt, I think a little sour cream is needed for dip. A 50/50 mix of sour cream and yogurt is my preference, but when I'm short on sour cream and I have a lot of yogurt, a mix of 1/4 sour cream and 3/4 yogurt is pretty darned good. But of course you can make it with all yogurt to cut the calories. It's best if you make this an hour or so in advance and refrigerate it until you need it, so the dried herbs and spices have time to hydrate. For spices you can't find at the grocery store, check out Penzeys and Savory Spice Shop - that's where I got mine, but there are also other sources, I'm sure. 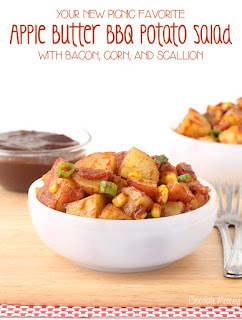 It's not fancy - it's COMFORT FOOD! It all started out with a hankering. Now, you have to know that if you have a hankering for something, it's not going to be something highbrow. No one hankers for escargot or seared scallops. No, you hanker for tater tot casserole or hot dish or 7-layer dip. I was thinking that I wanted that chicken with cream-of-something soup. Maybe made in the slow cooker. So I browsed for recipes and realized that I didn't have enough slow time for the slow cooker. But then I saw recipes that cooked in the oven. Well, okay then. A storm had just rolled through, so it was cool enough to turn on the oven. I kept one eye on the clock while I worked on a few blog things. The average cooking time for the recipes I saw was about 45 minutes in the oven and maybe a 10 minute rest. I figured I'd give myself extra time, just in case it wasn't done in time. Or if I wanted photos. I envisioned a thin layer of melted cheese, just for the fun of it. I figured I could cook the thing covered for 40 minutes, check the chicken temperature, add just a little tiny sprinkle of cheese, and then cook for another 5 minutes uncovered to let the cheese melt and maybe crisp the top a little. It was all going swimmingly well. I dug out the 9x13 casserole I wanted to use and found ingredients and turned on the oven to preheat. I had just bought a couple bags of a frozen mirepoix mixture - one regular (carrots, onion and celery) and one Cajun (onion, celery, and green pepper), and I figured one of those would be nice in the rice. I grabbed the regular one. The dice on the mirepoix wasn't as small as I'd have done if I was cutting, but it was fine for this purpose. I'm not sure if I'll buy it again, though. We'll see. And then I looked at the oven to see how the preheating was doing and glanced at the oven clock and UH OH! Somebody stole a whole hour from me. Grrrr. I had riced mixed with soup and water in the pan and I had the mirepoix bag cut open and chicken waiting for me ... and NOW WHAT? I really didn't want to eat dinner an hour late, and although I could have scrambled some eggs, at this point I had mixed enough that I felt like I was committed to making this recipe. And then I did the thing that I thought I'd never do. I cooked the whole danged thing in the microwave. And ... it was actually good. I needed to adjust flavorings at the end, but the recipe below has ths corrected amounts. As far as the cooking, it was fine. Not weird at all. Of course, if you know how to read a clock, you could make this in the oven and figure about 45 minutes of cooking time, covered, at 375 degrees. 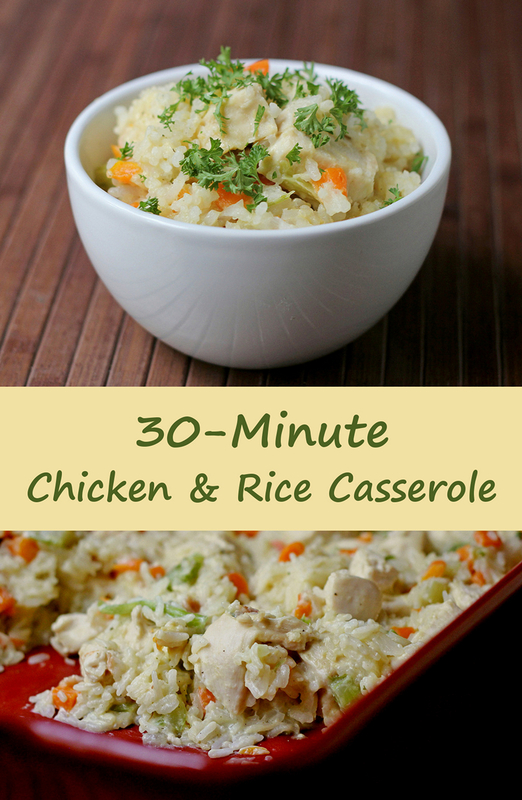 Mix the rice, soup, water, salt, poultry seasoning, garlic powder, and mirepoix mix in a microwavable casserole dish. Mine was a 9x13, but a 9-inch square or round should be fine, as long as it all fits. Cover with microwavable plastic wrap (I had one brand that tended to melt, so make sure yours is okay in the microwave) or cover with some other microwaveable cover. Cook for 10 minutes on high. PLEASE keep in mind that microwaves vary in power, so you might need to adjust your cooking time. But this should get you close. 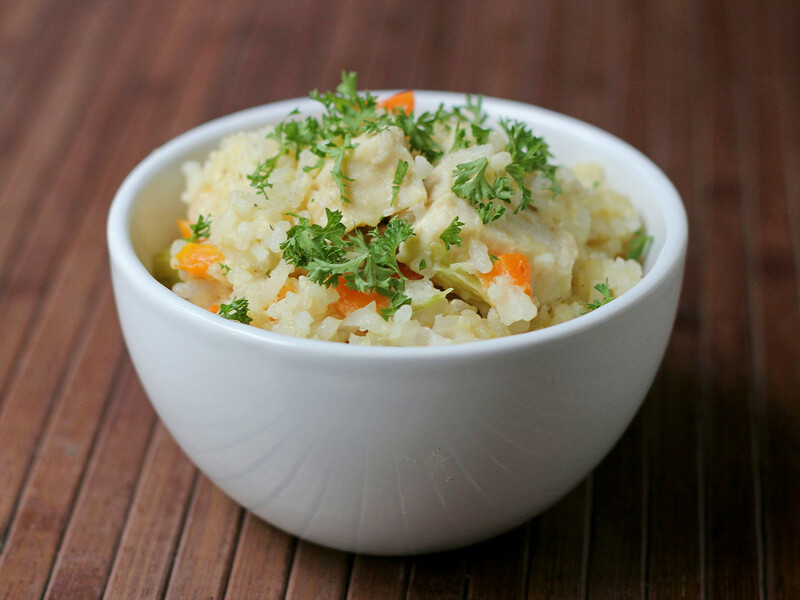 While the rice is cooking, cut the chicken breasts into bite-sized cubes of somewhat even size. When the 10 minutes are up, remove the pan from the microwave carefully. Peel back the plastic wrap (or remove the lid) very carefully. Steam burns are pretty awful, so vent it away from you and make sure your hands are enclosed in mitts or are well out the way. If you want to taste for seasoning now, you can do so. The rice will be crunchy, but you'll get an idea of what the flavor will be. Add the chicken, stir to combine, and cover again. Microwave for another 15 minutes, stopping about midway in the cooking process to stir again. Since we're cooking in a microwave, the center portion will be less cooked than the outer portion, so consider that when stirring. When time is up, take a peek to make sure the chicken is cooked through and the rice is no longer crunchy. Most of the liquid should be absorbed. If you prefer it saucier, stir in a little hot water. If it needs more cooking, give it another stir and let it cook for another few minutes. Taste for seasoning, and add more salt, if desired. Serve hot, and don't admit that you cooked this in the microwave. 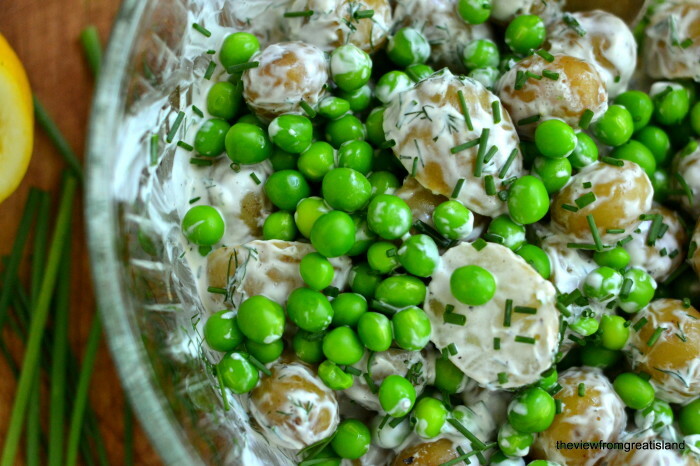 A sprinkle of chopped parsley or chives adds some green freshness and makes the dish a bit more festive. *Yes, I know that chicken soup has a lot of sodium ... for soup. 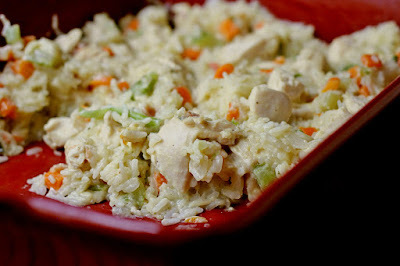 But it's not quite salty enough for a cup of uncooked rice, 3/4 pound of vegetables, and three chicken breasts. If you fear that this will be oversalted, omit the salt at the beginning, and taste it at the end of cooking time and adjust, if need be. I've always liked Chex Mix, but I've never really found that ultimate recipe that I wanted to make over and over again. The inspiration for this creation was traditional Chex Mix, of course, but also a popcorn mix that's sold at my local farmer's market. That mix includes a spicy cheese popcorn mixed with caramel corn. I don't buy it often, because I devour it way too fast. Chex Mix can be spicy, but I thought that the addition of cheese and sweetness would make it unbeatable. Turns out I was right. The mix of sweet toffee-coated nuts, spicy buffalo flavored nuts, crunchy buttery toasty cereal, all coated in salty savory cheese powder makes perfect snack mix. 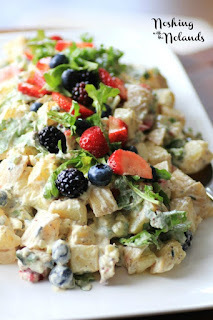 The nuts I used were from Truly Good Foods supplied to me via 37 Cooks for a blogging challenge. Put the butter on a large sheet pan and place it in the oven while you heat it to 250 degrees. When the butter is melted, add the worcestershire sauce. Sprinkle on the salt, onion powder, and garlic powder so it's fairly well evenly distributed. 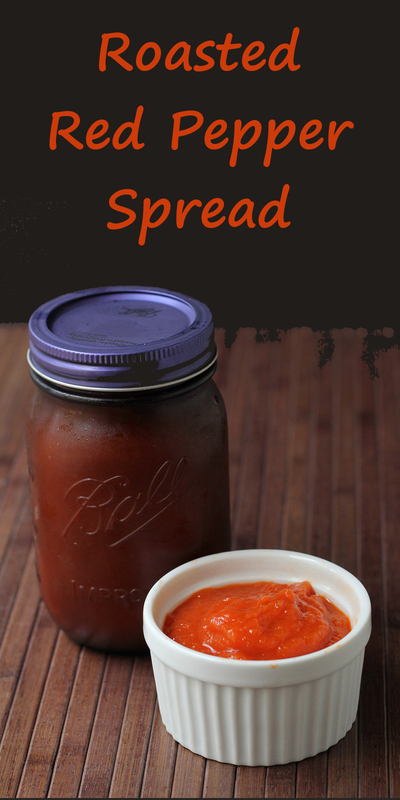 This makes about two quarts worth of snacks, which is fine for family use, and it's simple enough to make again and again and again and again whenever you want more. But if you're making this for a party, I suggest doubling or quadrupling the recipe. It will disappear pretty quickly in a setting where people are nibbling. Why yes, that is a purple coffeemaker. Some recipes seem so simple, they shouldn't even be recipes. That's how I felt when I heard about affogato. It's a classic Italian dessert that's pretty much just ice cream with a shot of espresso poured over it. I was skeptical, but I figured I'd give it a try. I went with strong brewed coffee rather than espresso, because I have a coffeemaker and not an espresso maker, and I used more than just a shot or two since coffee is weaker than espresso. I have to say that although affogato sounds insanely simple, it's also insanely good. The hot coffee cools to a lovely warm temperature as the ice cream melts and forms a decadent creamy coffee-flavored moat around the still-cold but softened ice cream. It's not just coffee and ice cream any more than pastry is just flour and butter. It's a whole other thing. It's decadent. If you haven't tried it yet, I suggest you do. But of course, I had to guild the lily a little and take it to a whole different level of yum. Because that's what I do. Put the ice cream in a bowl or other serving vessel. I used heat-proof mugs. Pour coffee over the top. Add a drizzle of chocolate sauce. Serve, quickly. You can't let this sit around too long after making it, or the ice cream will melt too much and you'll have a drink instead of a dessert. If you're serving to more than one or two people, I suggest serving the ice cream (topped with chocolate sauce) separate from the coffee, then pour the coffee at the table for each guest. Or, let your guests pour the coffee onto the ice cream themselves if you have small pitchers that would hold the individual servings of coffee. Coffee, ice cream, and a little chocolate syrup sounds insanely simple, I know. But it's crazy good. If you want to gild the lily even further, you could top this with a dollop of whipped cream and maybe a sprinkle of cocoa or chocolate shavings on the whipped cream. But really, it doesn't need any extra flourishes. It's perfect without any garnish at all. *Needless to say, you can use vanilla ice cream, or chocolate, or caramel, or pretty much any ice cream flavor you have that you think will pair well with the coffee. Keurig has provided me with supplies for coffee making at no cost to me. 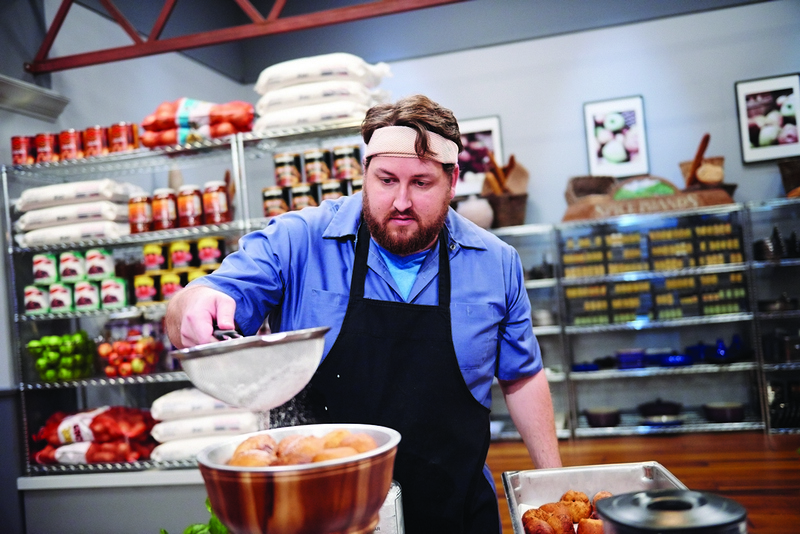 If you're a fan of the TV show The Next Food Network Star, you may have wondered what it's like to be on the show. I mean, we get to see what the producers and editors want us to see, but you know it's got to be different to be on the other side of the camera. I had a chance to interview Jay Ducote, one of this year's contestants. Full disclosure: I've "known" Jay for quite a while, online, and I'm rooting for him to win. We belong to a blog group called Virtual Potluck, but we've never met, and until this phone call, we've never had a conversation that didn't involve typing at each other. 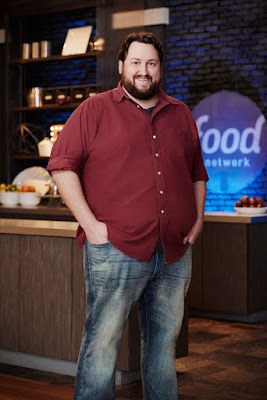 The folks at Food Network were nice enough to set up and interview, and I was armed with a few questions. Just like the guy you see on television, Jay was easy to talk to and super-nice. And I'm sure the ears at the network were listening in to make sure I didn't ask any questions about future episodes. You do know it's not a live show, right? It's filmed ahead and we're watching things that happened a while ago. Jay originally auditioned for the Season 10 show, which was last year. He said he got pretty far through the interview process, but didn't make the cut. This year, he got a call back from the network who said that they had liked him the year before, and they encouraged him to apply again. Even though he was invited to apply, he said it was still a long process and a lot of interviews and paperwork. So, it's not like you interview once and wait for the results. You go step by step by step, and then when the call comes, you have a short time to "put your life in order" so you can run off to be on the show. Jay said that he got the call while he was at a restaurant and while he couldn't say too much, he toasted his two employees and said, "Have fun running the business without me." Besides blogging at Bite and Booze, Jay does pop-up events and hosts a radio show. He also has his own line of barbecue sauce, and it's pretty darned good! Jay and his sister had watched The Next Food Network Star together many times, and his brother also knew what the show was about, but his parents were a little more in the dark. He said that his mom had never actually seen the show, and his dad might never have seen the Food Network at all. Once he told them the news, his mom watched the previous year's episodes to get an idea what her son would be facing. I'm pretty sure they're both watching it every week now. Of course we had to talk about cooking challenges, and Jay said that the hardest one for him was the restaurant challenge, for two reasons. First, it was the only challenge where he had to collaborate with someone on a single dish. There were other team challenges, but in those, people worked on their own dishes. In the restaurant challenge, the two contestants had to collaborate and create a single cohesive dish. The other reason it was hard, he said, was because it was done in a commercial restaurant kitchen, and that's not something he's used to. The equipment is much different from home cooking, and the space was small and cramped. 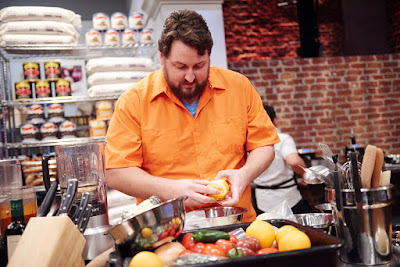 The Food Network Star kitchen certainly isn't like anyone's house, but he said it was nice because it was so roomy, and the equipment was more like something high-end home cook would have, so it was easier to work with. What about that equipment? What cooking things did Jay wish he could have brought home with him? "They had a really good selection of cast iron Dutch ovens and skillets," Jay said, and noted that if you watch closely, that's pretty much what he goes for every time. Once, Dom beat him to the punch and got the cast iron skillets in the pizza challenge, and Jay's pizzas ended up with underdone crusts. I have to agree with Jay that when you need cast iron, you NEED cast iron! Speaking of Dom, Jay said that Dom is one of the funniest people to be around when the cameras aren't rolling. While he seems shy on-camera, he's very fun when the contestants aren't competing. Jay mentioned that he's made good friendships during the show, and that they continue to stay in touch, even though filming is over. He also said that the contestants all had the attitude that they wanted to get ahead and to win by being the best they could be, and no one wanted to win because someone else screwed up. They were all cheering for each other, while also being competitive. One big question is whether they all get to nosh on each others' food, and for the most part, they don't. Sometimes they will sample some component someone's dish in progress, if the other person asks for an opinion. But there were times when they didn't even get a chance to sample their own finished dish, like with the pizza challenge. They each made three pizzas for judging, and although they could taste the components as they made them, or perhaps a bit of topping that fell off, no one got a chance to try a slice of their own, or anyone else's pie. The judges were the only ones who got a chance to taste. For some challenges, though, if there's leftover food after an event, they might have a chance to do some sampling, like at the Fourth of July event where teams had food that wasn't served to guests. But it doesn't happen often. When it comes to best and worst dishes, Jay said that his gumbo will probably live in infamy, but it truly wasn't as bad as it was made to seem. Bobby Flay said that the flavors was good, but the dish was "murky." Jay explained that he was going for a slimy dish, since that was his challenge. He chose to do gumbo because okra can be slimy. He said that what he ended up with was more of a stew than a soup, but he said it wasn't as bad as it looked. Still, if he had a chance to do it over again, he would like a chance to re-do that dish and get it right - even if he only had 45 minutes. As far as dishes he liked, the outdoor cooking and grilling events were the most comfortable for him, and he chose the Fourth of July event as his ultimate favorite. His steak was well-liked, he redeemed himself with the okra, and he did a great job with his presentation. 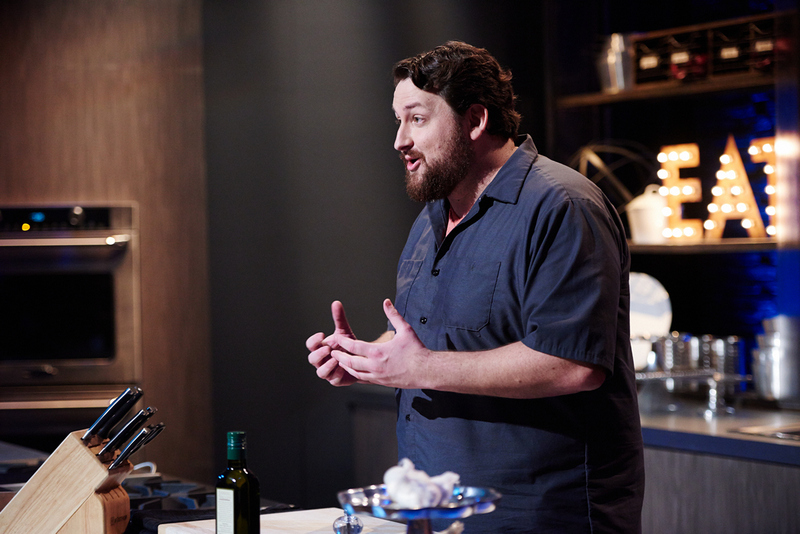 For a non-grilled recipe, he was very happy with his crazy calamari dish that had to incorporate pink lemonade and the color black as part of the improv challenge. 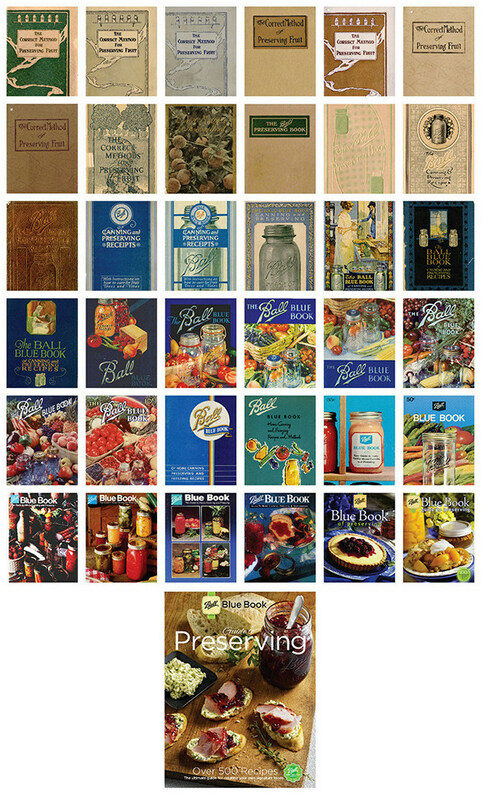 A really tough challenge for almost everyone was the grocery swap challenge. Jay said that he was happy with what he got (Dom's beautiful steaks) but other contestants "were dumbfounded" when they had to cook with things that other people had shopped for. It was particularly hard for Rue, who had chosen South African spices to match her point of view - and when she lost all those spices to work with, she had to shift gears. And Dom is probably still looking for those steaks. Jay said that watching the show on TV doesn't "do justice for how challenging and how crazy it is." The contestants don't have a clue what they will be doing ahead of time. "It's not like you have two days to think about making pizza," he said. The challenges are described, and the countdown starts, just like you see it on TV. 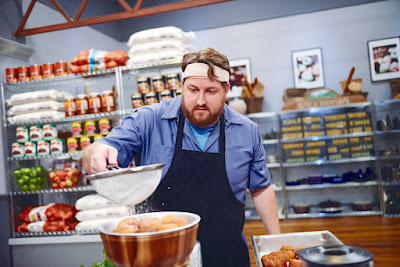 For those who want to consider applying for the show, Jay said that most people know they need cooking skills, but many lack the necessary presentation skills. Very crucial is the internal clock that allows you to know how long 30 seconds or 1 minute or 4 minutes is, so you can pace yourself and "wrap it up and get out on time." Considering how many of the contestants leave dead air after they're done talking, or who are mid-sentence when the camera stops rolling, that's very good advice. Another important thing is to know your cooking point of view. Jay said he was surprised that some people had no specific point of view and just said, "I like to cook everything." The network isn't looking for that - they're looking for people with a very specific point of view - not necessarily a gimmick or recipes based on geography - but a theme that works for the person, their stories, and their recipes. Based on what I've seen so far (just on TV, I don't get any special viewings), this year's cast definitely has cooking chops. Jay said that the judges often commented on how good this year's cast is and how good the food has been from everyone. 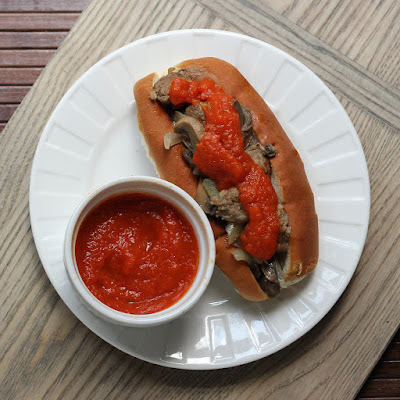 As far as Jay's recipes, I wandered through his blog to see if he might have a gumbo hiding there. I didn't find one, but I think I'd be even more happy with the crawfish rolls he recently posted. Jay didn't even hint at what might happen in upcoming episodes, but I know that I'm glued to the TV every Sunday until it's over. How about you?